We really are. 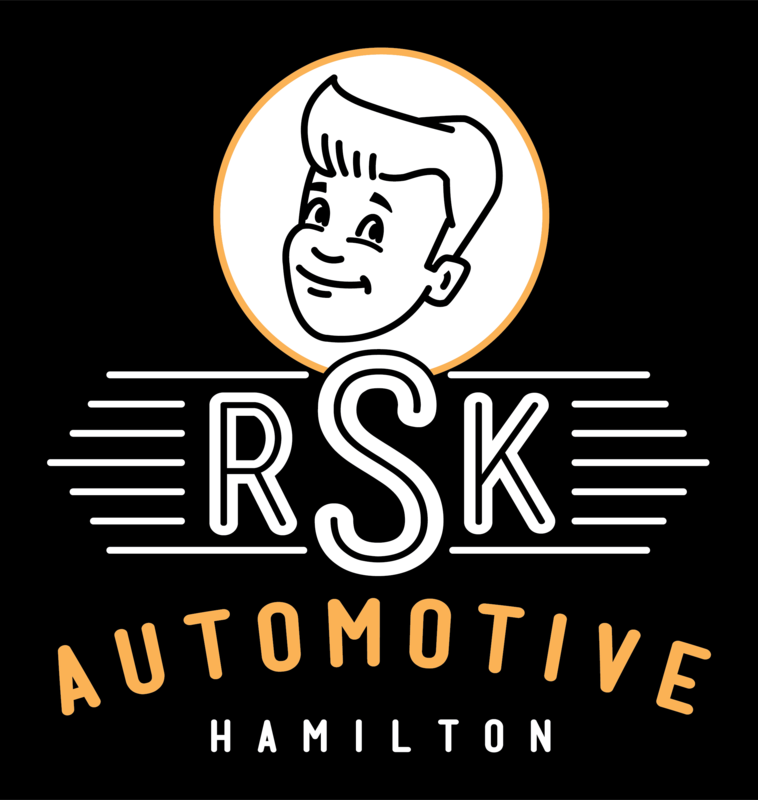 Find everything from factory scheduled maintenance, brakes, tires, exhaust, suspension, belts, pre-purchase inspections, emissions repair, safety standard certifications, and much more! If you’re concerned your car isn’t performing as well as it could, check with us to see how we can help! Our scan tools run multiple tests to help narrow down your scope of repairs to help keep your car firing on all cylinders. We’ll recommend an appropriate repair for what you need right now, in the near future, and what to watch for in the future. You’re among friends at our shop, and we won’t steer you wrong! We’ll set you up with the right set of tires that match your budget and driving. Experiencing slow leaks or irregular performance from your rubber? Let’s take a look to see if we can repair your tire or suggest alternatives that best suit your car. It’s important to keep on top of your regular service and maintenance to ensure the life of your vehicle. Check us out every four months if you’re using regular fluids; for synthetic fluids, we’ll see you in six months! Fun fact about us: every oil change gets you a free 32-point inspection to let you know how your vehicle is preforming. We’ll break it down for you to let you know what you need right away, what you should look out for in the future, and what you can do for preventative maintenance. We take care of our neighbours. Accidents are a stressful time for everyone involved. 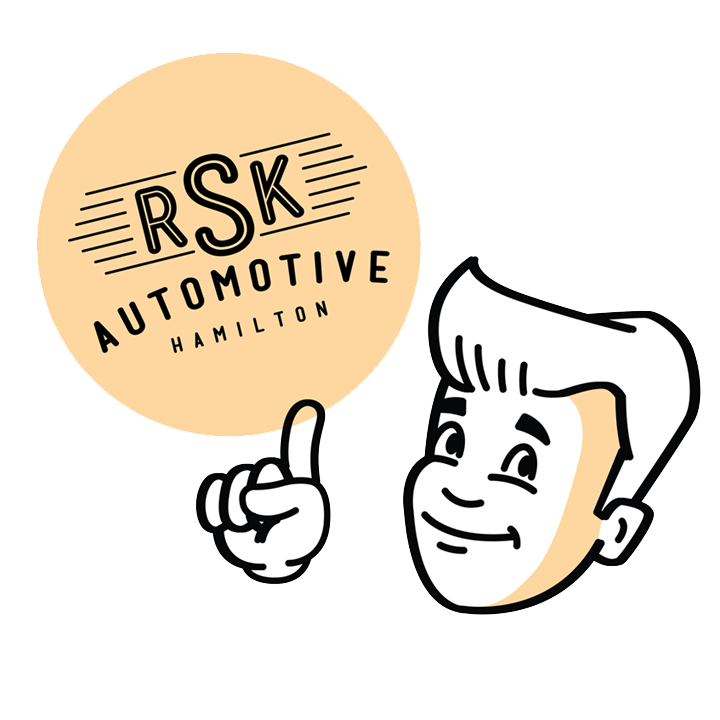 We know that your vehicles are a large investment and it’s important to know that we have you covered when it comes to bringing your car back to life. From dings, dents, and scratches, to the unfortunate collision – if people are into their cars then we have a home for them. Making an insurance claim? Need a rental vehicle? Link up with us to help facilitate the process. We know — for such a simple light, it can raise a lot of questions. But with the right tech, we can narrow down the scope of repairs to help address your concerns and questions. Having a quickly accessible and convenient shop is what we do best.